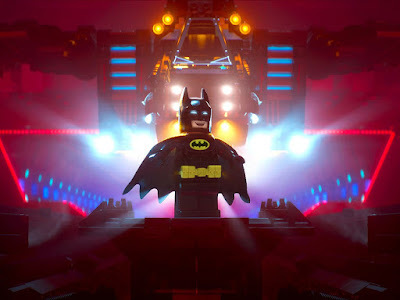 If Warner Bros. walks away with no other impression of the impending success of “The LEGO® Batman Movie” movie it should be this: taking yourself less seriously can go a long way. I know that Batman is one of the darkest comic book characters ever created. I know this and I embrace it because it is what makes Batman Batman. If the live action DC Comics movies have been any indication though, they have highlighted the character’s darkness at the expense of his humanity. 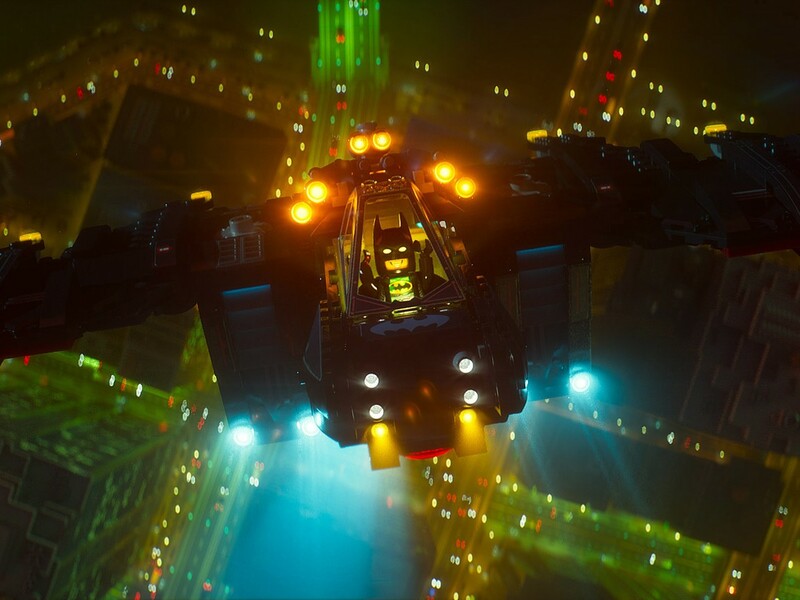 “The LEGO® Batman Movie” manages to focus on the humanity of the character while throwing joke after joke to the audience. In fact, this may be one of the most frantic comedies I’ve ever see. It is said that the average TV sitcom has about five jokes per minute. I wasn’t keeping tracking, but I think “The LEGO® Batman Movie” manages to fit six to seven in each one, meaning you will have to see the movie multiple times just to catch them all. I normally found myself laughing so hard that another joke or two flew by me while I was still digesting the first. This might sound like a compliment, but in a funny twist, it shows that while the tone and direction may be different, it does share the live action films tendency to overcompensate for itself (to the point where he even raps his own theme song). The story revolves around Batman’s (Will Arnett) greatest fear of being part of a family. He’s spent so much time living alone and building a world of self-praise and indulgence, that he actively rejects (whether he will admit it or not) having actual friends. He pretends it doesn’t bother him, but, deep down, it does. He is so fearful of any sort of commitment, he won’t even tell the Joker he hates him or acknowledge that he is his greatest enemy. This doesn’t sit well with the Clown Prince of Crime. Villains, after all, need acknowledgement too sometimes, and he sets out to get it by going to the Phantom Zone and unleashing some of histories baddest villains. This includes King Kong, the Wicked Witch of the West, and Voldemort, who wreak havoc on Gotham City like it’s built out of toy bricks (ho ho). But, if Batman can manage to let Robin, Barbara Gordon, and Alfred into his life (and maybe embrace the “weird days” of the 60’s), he might just be able to save the day. Like “The LEGO® Movie” from which this is inspired from, the final product is way better than it has any right to be. It doesn’t reach the perfect or surprise that movie offered, but it does offer lots of great laughs, some solid action sequences, and a little bit of heart. It still sort of amazes me how much “Batman v Superman: Dawn of Justice” got Batman’s motivations and feelings completely wrong, yet “The LEGO® Batman Movie” gets them right. Granted, it gets them right on a kid’s level. It’s not deep enough to nessicarily compel adults, but for a kid film it works just enough without being annoying. If there is a slight disappointment it may be the fact that the movie revolves around the LEGO® world itself without embracing the ‘anything goes’ mentality that “The LEGO® Movie” had. Sure, there are a few scenes where characters get creative, but it seems more like an excuse to spoof a Batman movie while putting it on top of a popular kid’s product they can sell merchandise of. These movies were always commercial so I can’t complain too much about it, only this one feels more so. Since there are at least a few more LEGO® movies coming, I hope that future directors don’t forget that part of the fun with the product is the imagination, of which I found relatively little here. 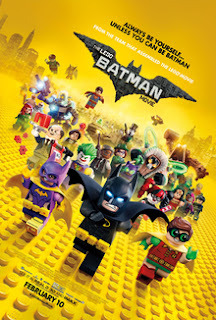 There’s still enough here to make “The LEGO® Batman Movie” a very solid recommendation (especially compared to other family films currently in circulation), I’m just concerned that the LEGO® aspect will become more of a prop than an actual story element, which would be defeating the whole purpose of this in my mind. Parents, there is some action. Recommended for ages 5 and up. Can a Fanboy be a Film Critic?